The Dancing Horse gift vouchers are the perfect gift for Birthdays, Events or Special Occasions…. 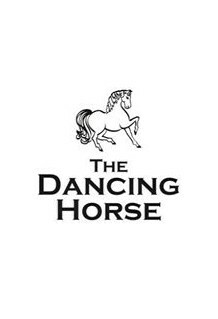 The Dancing Horse Gift Vouchers are valid for 6 months from the date of purchase. They can be used in the shop and at our mobile shop locations. The Dancing Horse Gift Voucher are valid for 6 months from purchase date. They can be used at the shop in Garfield or at any of our mobile shop locations. The Dancing Horse Gift Voucher is valid for 6 months from the date of purchase. They can be used in the Garfield shop or at any of our mobile shop locations. The Dancing Horse Gift Vouchers are valid for 6 months from date of purchase. They can be used at the Garfield Shop or at any of our mobile shop locations. They can be used at the Garfield shop or at any of the mobile shop locations.